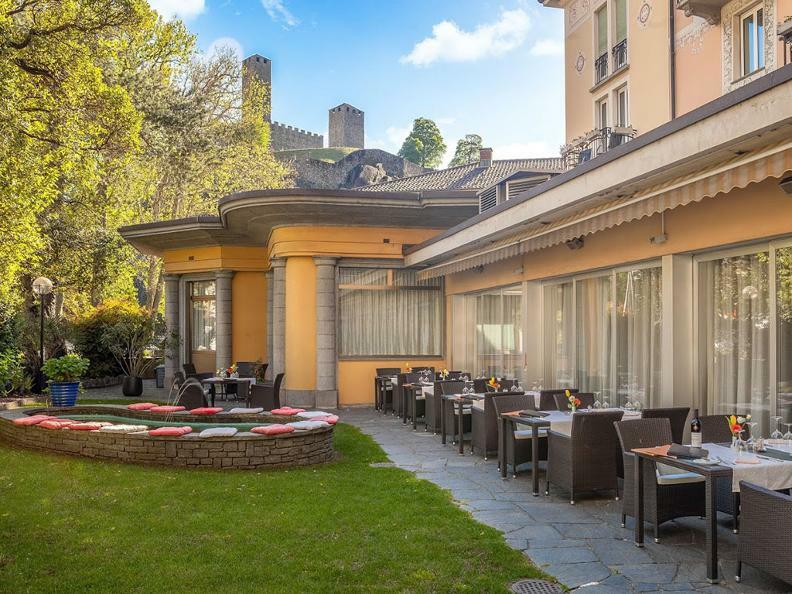 The Hotel Unione is a three-star family run hotel, located in the capital of the Canton of Ticino and is ideal for both business and tourism. 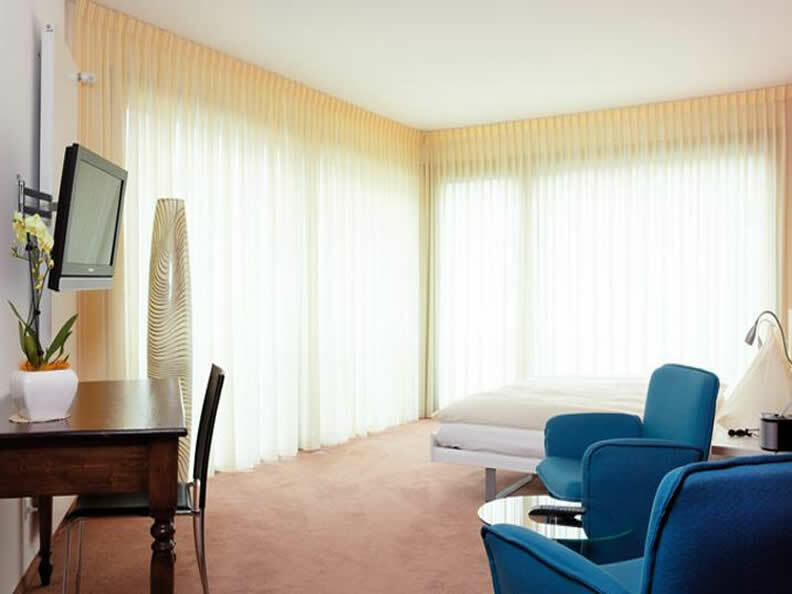 Its prime location, at the foot of the medieval castles, offers easy access to the main points of interest in the city. 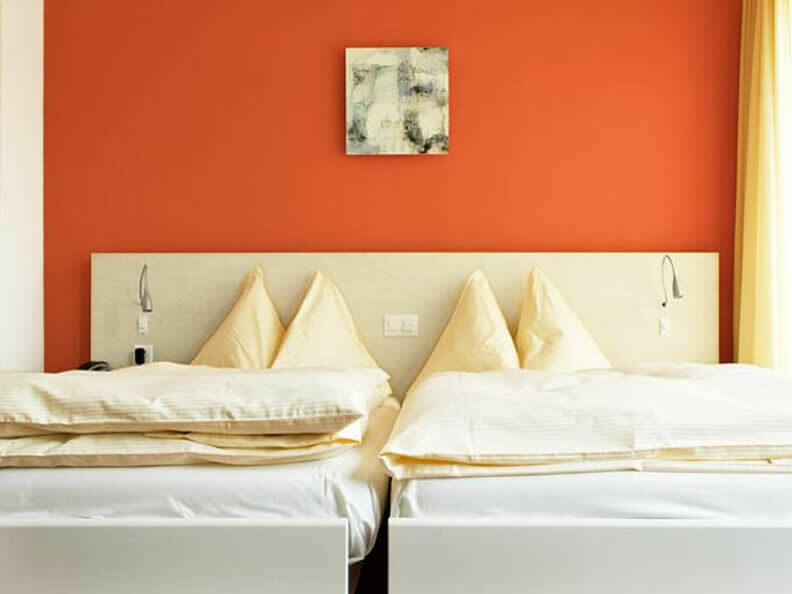 The hotel has 41 bright and cosy rooms, divided into various categories including double rooms, family rooms with 3/4 beds and Superior rooms. 16 have balconies and views of the castles. 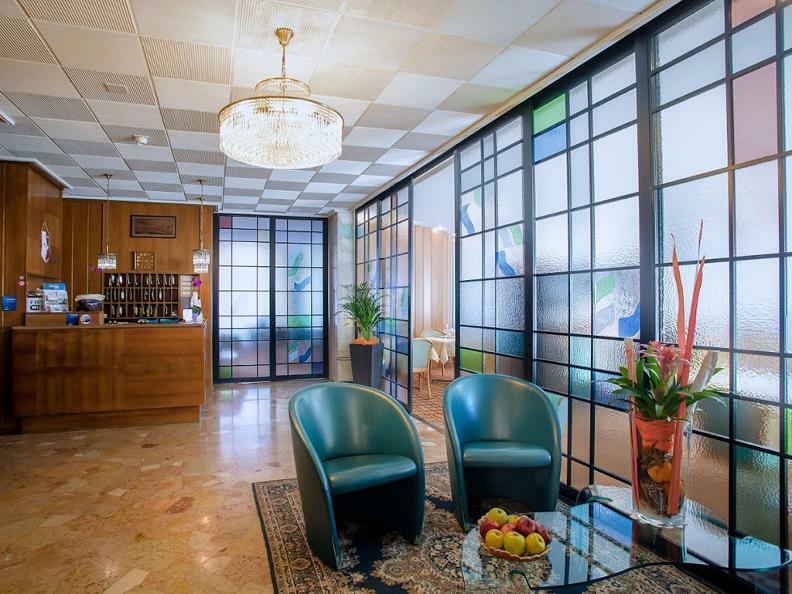 All rooms are non-smoking and have a bath or shower, air conditioning, flat screen TV, free Wi-Fi, telephone, desk, hairdryer, minibar and sound proof windows. Breakfast is served every morning from 6.30 am to 10.00 am and includes a plentiful buffet of local and seasonal produce. In summer, you can enjoy breakfast on our garden terrace. 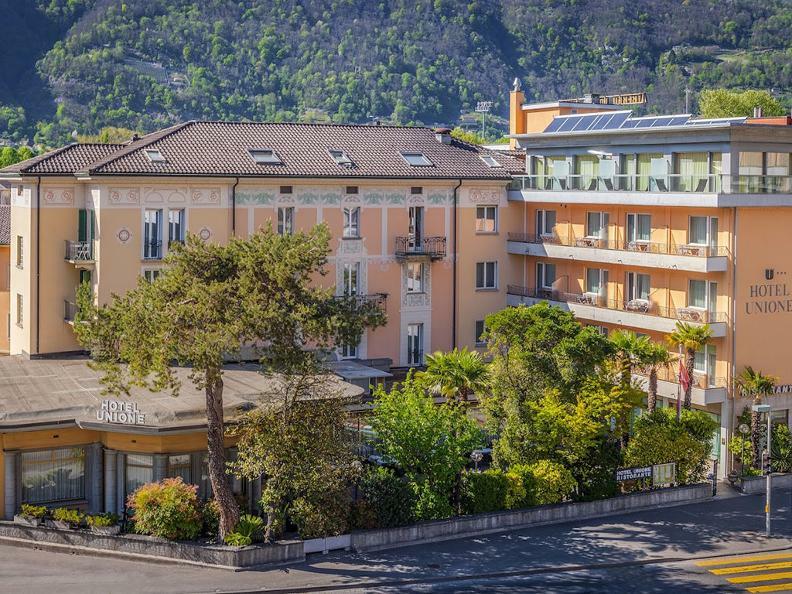 The team at Hotel Unione will be happy to accommodate you in a welcoming family atmosphere and will provide you with a professional and quality service.